In the broadest sense of the word, change is the act or instance of making or becoming different. In the English language, Change has many meanings but when it comes to football, it usually refers to the need for dramatic switch of direction. It usually occurs after a low point much like AC Milan’s worst league performance in over 17 years. The eighteen times Serie A champions finished in 12th place this past season, sparking calls for a change at the club that will hopefully see them rebound and challenge for honours once more. With Juventus sealing their forth league title in a row and the gap widening between the top three the chasing pack, AC Milan need to introduce change quickly before they become irrelevant. But change is not easy to implement, it has to be systemic across the entire club. The issue with this and with AC Milan in particular is that the key problems lie in the boardroom level where several legacy directors still rule the roost and are unable to see that they are a major factor in Milan’s recent downturn in fortunes. From the negative press associated to owner Silivio Berlusconi after hours activities to the archaic thinking of long time vice president Adriano Galliani, AC Milan’s board is rotten to the core and in desperate need of change. But now several green shoots are starting to appear that give hope to Milan’s bewildered fans. After Berlusconi’s troubled private life became the centre of much media and political debate in 2011, he wisely decided to step back from his role with the club and leave it in the hands of his daughter, Barbara Berlusconi. The 30 year old former socialite and philosophy graduate may not have seemed like the revolutionary figure that Milan needed but over the past three years she has proved to be exactly that. With a good business eye and ability to seek out and develop strong commercial relationships, Barbara is slowly bringing AC Milan into the modern game where commercial sponsorship’s and marketing initiatives help to fund the progress of a club rather than a wealthy owner. She has worked tirelessly to increase the awareness of the AC brand around the world in hopes of generating further interest and last month persuaded her father to sell 48% of the club to Thai businessman Bee Taechaubol for a reported €470 million. This sale comes with a promise of investment back into the playing squad with as much as €150 million being touted around the media as the figure Taechaubol is willing to plow into the club. The money will help to complete construction of a new stadium for the club in Portello which will finally see them move away from the now crumbling San Siro. But more importantly that money will be used to refresh the squad which is in a dire state. AC Milan’s current mix of over rated foreigners and under performing home grown players is simply not working and a drastic change is needed if they are to compete again. 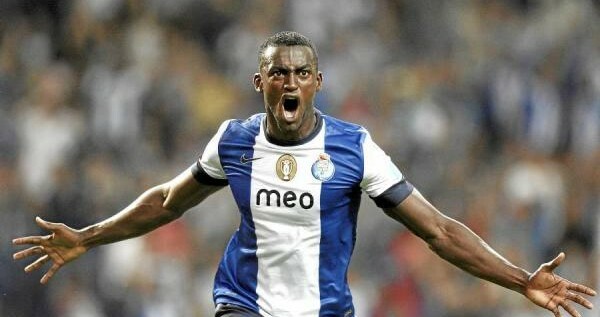 That change is already underway with the confirmation that Porto striker Jackson Martinez will be arriving shortly. He could be followed closely by Monaco’s talented defensive midfielder Geoffrey Kondogbia with both clubs acknowledging that discussions are taking place. They have also been linked with Dortmund’s Mats Hummels, Marseille’s Giannelli Imbula and Manchester City’s Aleksandar Kolarov in recent weeks as the rebuilding process picks up steam. This new look squad will however be somewhat surprisingly managed by ex Inter and Serbia boss Sinisa Mihajlovic who took over from Filippo Inzaghi on Monday. 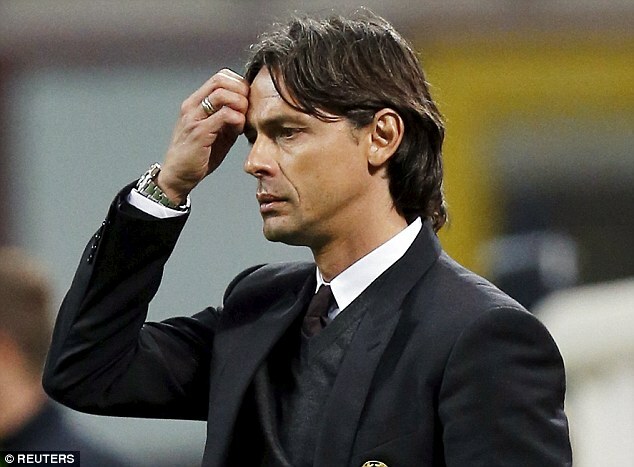 Former AC Milan and Italy striker Inzaghi had only been promoted to the first team manager position from his role as youth team manager at the start of the season following a disastrous spell under another former great, Clarence Seedorf. After an impressive spell at the Under 19 level, the hiring of Inzaghi made a lot of sense but he couldn’t transform the fortunes of the first team last season winning only 35% of the games he played. His failure sparked conversations about the need for change at the club with the board reacting quickly to try an persuade former manager Carlo Ancelotti to return for a second spell in charge. But Ancelotti rejected the offer stating that he was suffering from burnout after a pressure filled two years at Real Madrid and had decided to take a much needed rest. His refusal put AC Milan into panic mode especially given that Inzaghi was still technically their manager at the time of the approach. Their appointment of Mihajlovic is a bizarre move given his connection with their arch rivals and his previous comments made that he would never work for AC Milan. He did managed to lead a struggling Sampdoria side to 7th place last year after inheriting a side entrenched in a relegation scrap the previous year. But there are those who doubt his success at Sampdoria with journalist Mina Rzouki suggesting that in fact tactical coach Emilio De Leo that was principally responsible for Sampdoria’s turn in fortunes by improving their set piece play and movement off the ball with Mihajlovic playing more of the manager role. AC Milan have yet to confirm who from Sampdoria’s backroom staff will follow Mihajlovic to the San Siro but there is unlikely to be any room for former AC Milan legends to return to the club in a coaching capacity. This is something that the club needs desperately if it is to change for the better. Whilst it is good to let go of the past to move forward, you still need to be able to reflect on where you have comes from and former players like Paolo Maldini and Franco Baresi can provide this nostalgic reference to previous Milan successes. Change is coming to AC Milan but its slow and steady with much work still needing to be done. If they are to be competitive once more they need to change not only the team but the entire club up to the board room level starting with the removal of Adriano Galliani who continues to wreak a foul stench on the club. 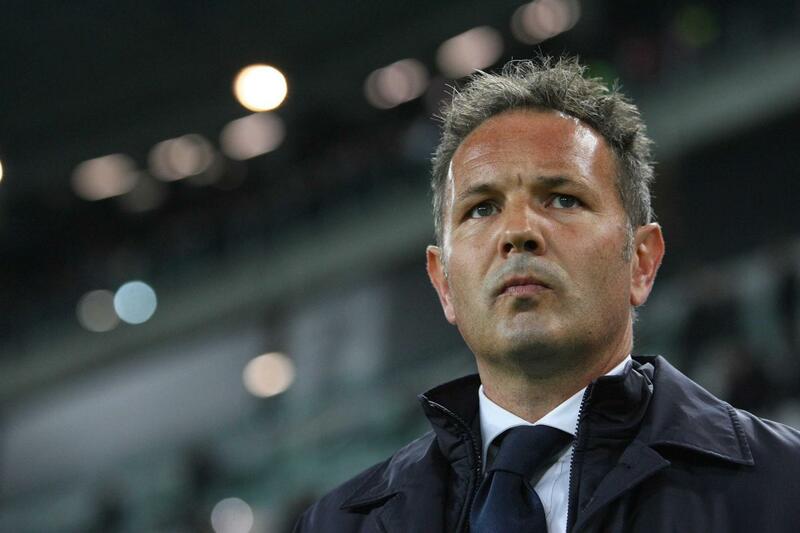 Mihajlovic may not be the right appointment for the future of the club but he is a good fit for now and should be able to steady the ship and help reform happen. AC Milan will unlikely challenge for honours next season but it wont be long before they are once again especially if they fully embrace change.